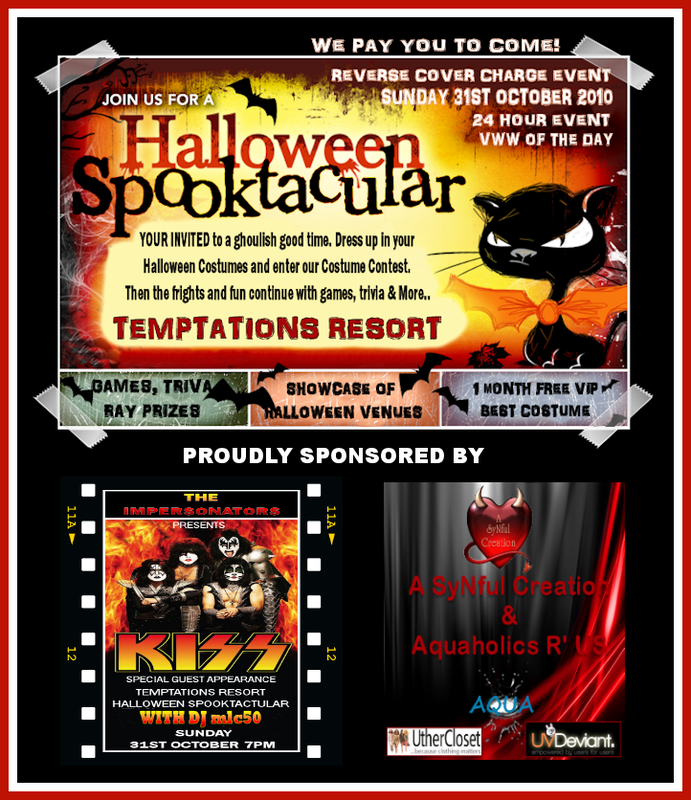 Redlightcenter events: You get paid Rays to Party At Temptations Halloween Spooktacular! VIP Giveaway! 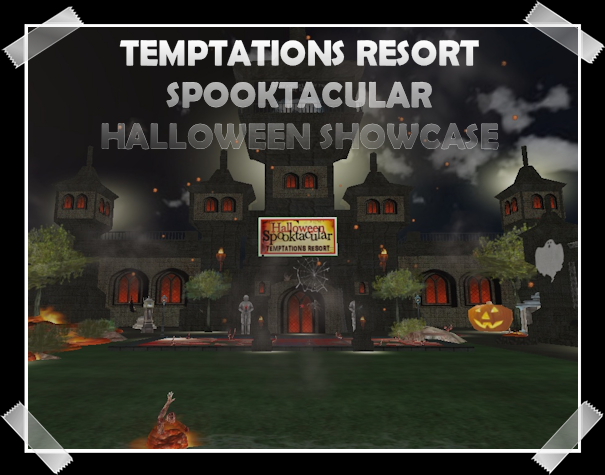 You get paid Rays to Party At Temptations Halloween Spooktacular! VIP Giveaway!